For the next five days my short story anthology “Fragments” is available for free lending from the Kindle library. If you have a Kindle, please do have a look at those stories. 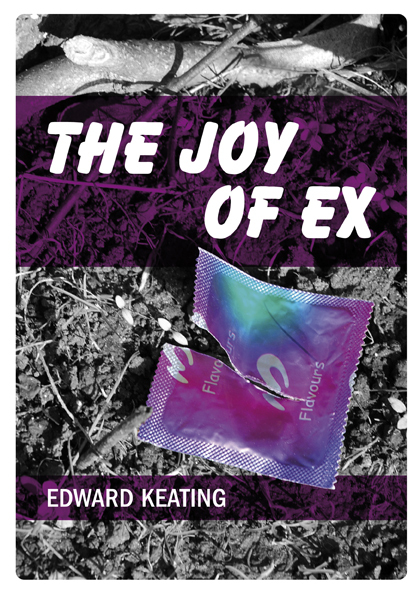 If you have a Kindle and are enrolled in the KDP lending library scheme, you can borrow my novel, The Joy of Ex, for free for the next five days. One steaming hot July 4th I ended up waiting for a transfer at Dallas Airport. That day in 2007 I saw a Kindle for the first time. I was in the transfers section of the airport for six long hours. There were ads for the device on the transfer side, but the shop selling it was in the regular departures side. I looked longingly through the glass at the Kindle. I flew out of Dallas that day, with fireworks exploding in the rouge Texas twilight sky. But with no Kindle in my hand. I have to admit, I still do not own a Kindle. By the time they arrived in the UK the economy had bombed and I was less keen on buying gadgets. Now tablet computers have really come into their own. The iPad does so much more than display books – it costs a lot more than the Kindle too. But the Kindle only shows text.